I love Whiskey. I know you love whiskey too. 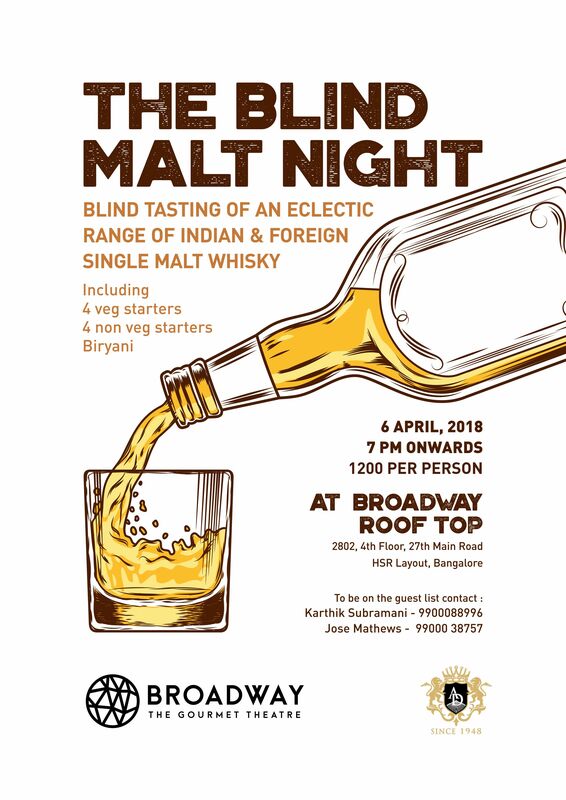 Now, we got 6 Single Malts for the blind tasting event on 6th of April.